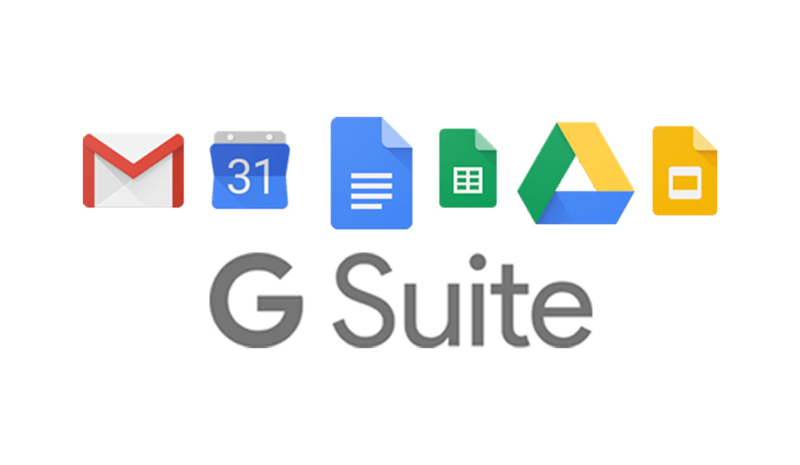 G Suite is a brand of cloud computing, productivity and collaboration tools, software and products developed by Google. The service was first launched on August 28, 2006, as "Google Apps for Your Domain." Recently, Google infused a new air of life into its productivity service. The new addition has made App Maker available to help developers, to create custom apps at work. There are changes in the Google Calendar as well. Now, it l will notify you when too many coworkers have declined to attend a meeting. You can also indicate that you are “out of office” in Calendar with a new option in scheduling. Jamboard is an interactive whiteboard feature of Google, which has compatibility for online collaboration through cross-platform support. The whiteboard is made available to purchase for our Aussie and Kiwi teams in Australia and New Zealand. Google has now more than 4 million people using G Suite. There are around 300 new capabilities that have been added to G Suite over the past year. 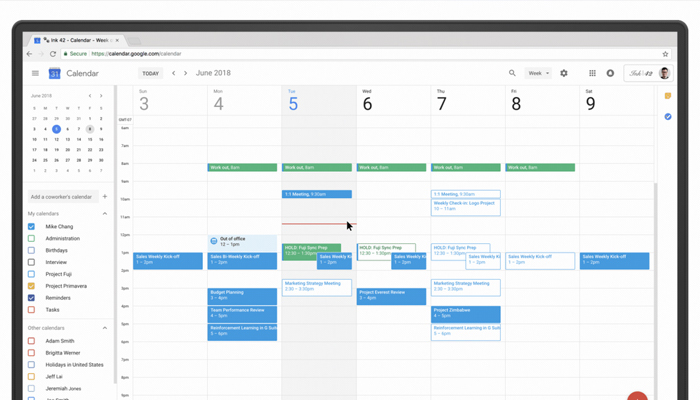 Google has announced a bunch of new tools for productivity and collaboration including tools which have AI-powered features at the Google Cloud Next conference.